In an unexpected package, I received an envelope full of valentines from my aunt. 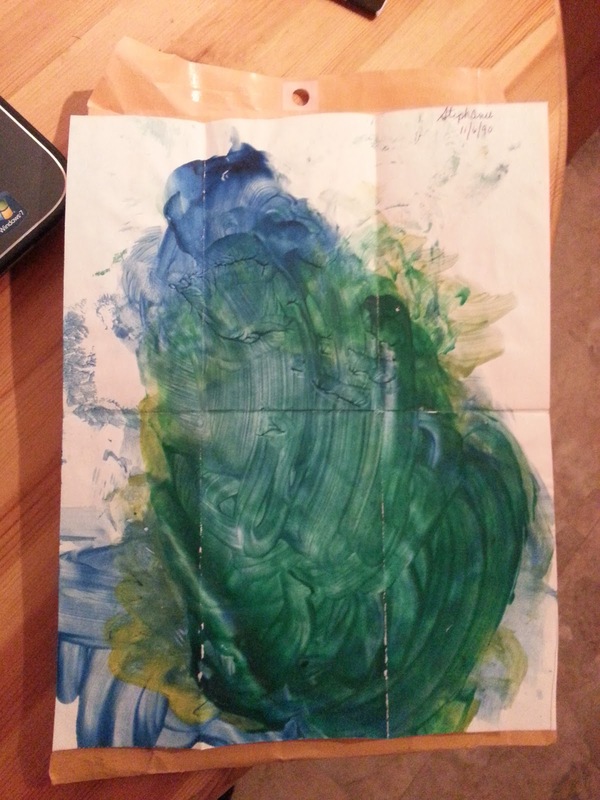 The contents included early artwork and notes from a 5-yr-old Steph. It made my day. I think I missed my calling. I could be the next abstract artist. 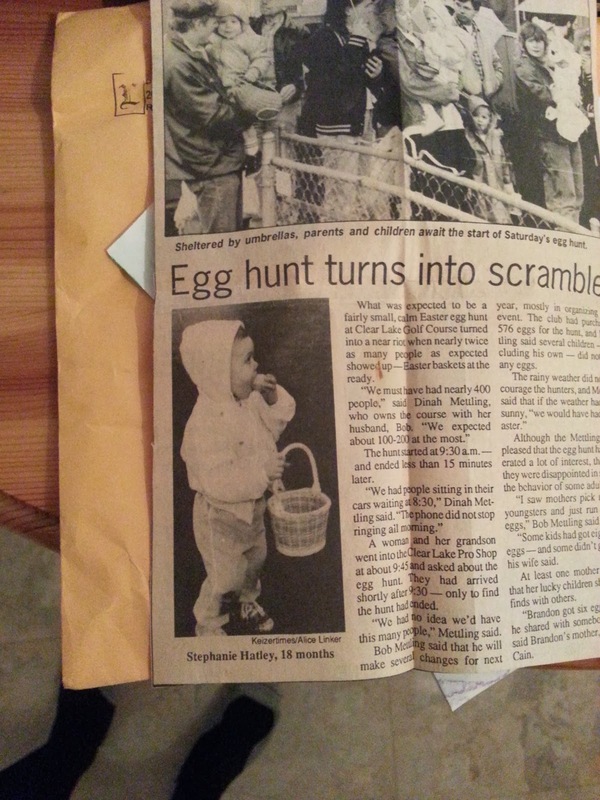 I did a good egg hunt at 18 months.